One of the freedoms long associated with vaping is the ability to enjoy Electronic Cigarettes when and where you like. At one time this was very true. People could use them in nearly any environment. Companies often used this as a selling point for their products. In many ways, these days are over. An e-cigarette user today must be sensitive to the people around him and respect any local bans on smoking devices use. The UK Smoking Ban of 2007 effectively eliminated smoking of tobacco products in all public places. Specifically, the Act bans the smoking of lit tobacco, the smoking of anything that contains lit tobacco and lastly, the possession of anything that is lit and in a form that can be smoked. This ban is in effect in all public places. This means all outside parks and other public gathering places. The ban of buildings includes pubs, restaurants, bus and train buildings and other governmental property. 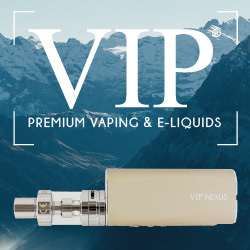 The increasing popularity of e-cigs has become somewhat of a double edged sword. 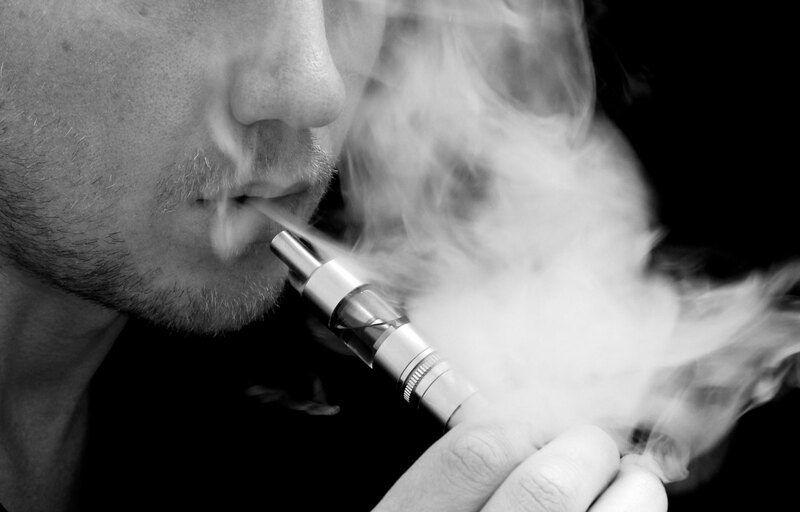 Ill-mannered vapers and public misconceptions about just what an electronic smoking/vaporizing device does has led many property owners to enact individual bans on their properties. This means that using electronic cigarettes in many pubs, restaurants and shopping areas may not be permitted. These bans are somewhat like dress codes or other constraints on behavior. They are not ‘legal laws’, in that they were not passed by any government agency. They are, however, enforceable by the property owner or those in charge of the property. They must be respected like any other type of rule. The good news is that there are many places that are ecigarette friendly. Many pubs and other public spaces have come out openly as friendly to the vapour loving crowd. Many other places will be welcoming to a polite vaper who follows a few guidelines of decorum. If you are in a building or other public place and want to start vaping your e-cigarette, just ask! Ask a manager or another person in charge. If you are refused, be polite and take it out of doors. If you are given permission, vape politely. This means blowing the water vapour away from others. Do not create large clouds of vapour, be fairly discrete. If possible, use a device that does not resemble a traditional cigarette or other tobacco smoking device too much. Instead opt for a device with visually distinct tells, such as a blue light or unusual body colouring. You are free to vape in the out of doors. Feel free to enjoy you device in the public parks and while walking the streets. The released vapor poses none of the risks of tobacco products. Public misconceptions about vaping may lead to electronic cigarettes facing more formal bans in the future. 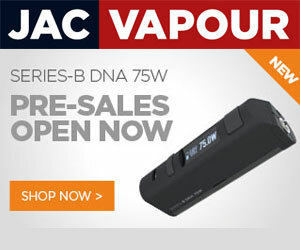 It is a good idea to always use some discretion about where and when one vapes. For example, it may be inadvisable to use a device around small children and their parents. Keep your clouds smaller, most of the public does not appreciate walking through large clouds of vapour. An finally, be prepared to be approached by those who are curious or accusing. A little education and a polite response goes far in keeping vaping legal.